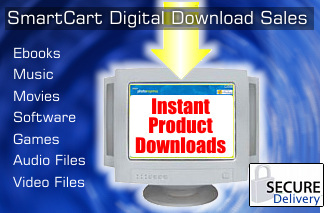 If you sell digital products, such as ebooks, software, music, videos, games, etc, SmartCart can automatically deliver the downloadable product to the customer upon approved credit card purchase. The shopping cart system will provide a secure link to the downloadable product that automatically expires after a period of time to prevent free distribution the download link/product. 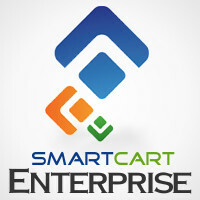 Enterprise This module is included with SmartCart Enterprise service .